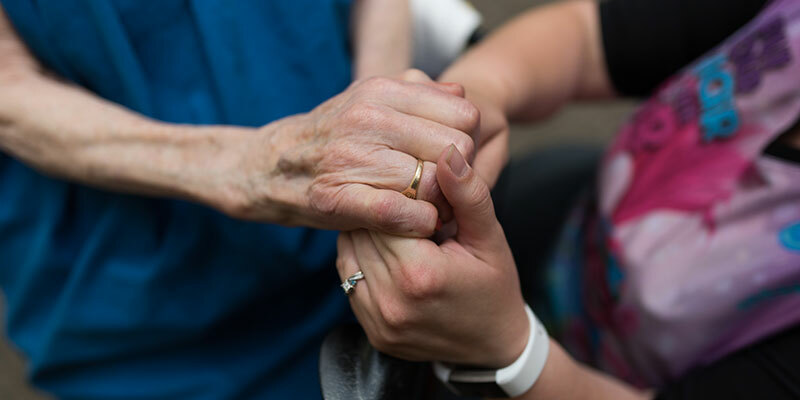 Each year in November, the National Association for Home Care and Hospice (NAHC) calls on all Americans to commemorate National Home Care and Hospice Month. Members of these teams play a key role in the health and well-being of our neighbors. Tabitha honors the dedicated nurses, therapists and aides who provide exceptional quality health care and supportive services in clients’ homes throughout Nebraska. As 78 million baby boomers continue to retire at a record rate, Tabitha Home Health Care and Hospice play an integral role in the delivery of local health care. These programs are especially important in remote and/or underserved rural areas of Nebraska. Tabitha provides hospice care in 28 Nebraska counties and home health care in 20 counties. Families will seldom, if ever, face a more challenging time in life than when they’re receiving home care and hospice, but Tabitha helps to navigate and deliver peace of mind with exceptional service. During this special month we pay tribute to our talented home care and hospice professionals who are there when and where you need them. They are among the reasons why home-based care is set to play a major role in coming years at the center of health care in our country. Questions about home-based care? Contact a Senior Care Expert here or call 402.486.8520.